Temptingly sweet and succulent, dried dates have been a staple in the Middle East for thousands of years. Buy Certified Organic Dried Dates today, available in 100g, 250g, 500g or 1kg. Add To Cart below. 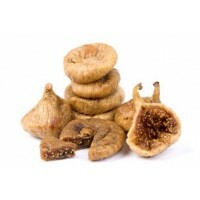 Dried dates are a delicious, sun-dried version of the stone fruit that grows on the date palm. They contain an impressive selection of valuable nutrients, including fibre, vitamins A, B and C, the minerals, iron, magnesium and phosphorus, as well as natural fruit sugars, and are thus a surprisingly sensible snack between meals. Dates are a type of stone fruit that grow on the date palm. Cultivated for more than 6000 years, the exotic fruit is customarily harvested between November and December and used by Muslims to break their fast during Ramadan. 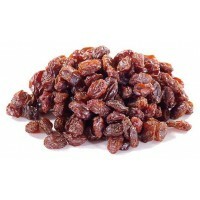 Dried dates have sweet and fruity flavour. Dried dates contain vitamins A, B and C.
Dried dates contain the minerals, iron, magnesium and phosphorus. Dried dates also contain fibre. These have been certified organic by "Organic Farmers & Growers". Our dried dates have been naturally sun-dried in order to retain an optimal number of their naturally occurring nutrients. Try stuffing your dried dates with almonds, walnuts, or raw tahini for an extra special treat. 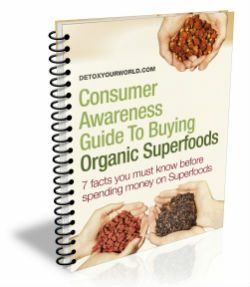 Dried Dates are also popularly used to thicken or sweeten smoothie and dessert recipes. Enjoy one 20 gram serving of dried dates per day. Dried dates are traditionally associated with the festive season in the UK. Muslims break their Ramadan fast with a starter of dried dates at sunset. 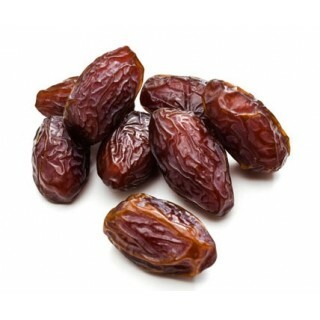 The ancient Egyptians used dates to prepare a sweet wine. Muslims believe that the regular consumption of adjwa-dates can help to cleanse and heal the liver. Dried dates are a sun-dried version of the stone fruit that grows on the date palm – a tree that is believed to have originated in Iraq. 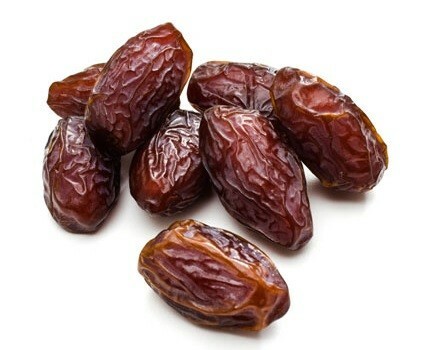 Do not buy dried dates if you have an allergy to dates or suffer from fructose intolerance. Always read the enclosed product information before deciding to eat dried dates. Packaged in an area where nuts are processed. Consult your GP before you decide to buy dried dates, particularly if you are overweight, diabetic or suffer from fructose intolerance. 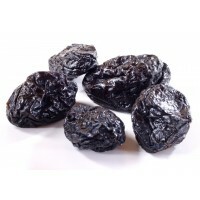 It is not recommended to exceed the daily dosage as the consumption of too many dried dates may lead to bloating, diarrhoea, constipation, stomach cramps and / or nausea.